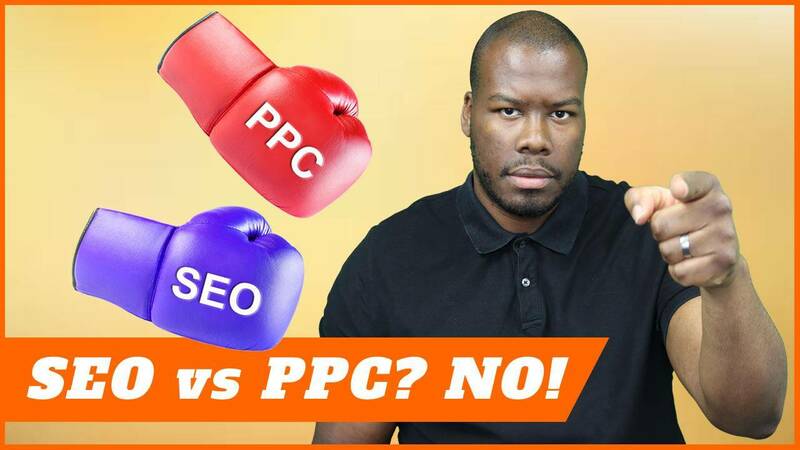 SEO versus PPC, organic versus paid. It’s one of the most common debates or discussions going on among small-business owners and marketers in terms of search engine marketing itself. Which one should your business do? Well, I hope you really understand that by now it should be both. It should be a mixture of SEO and PPC to get the most for your business depending on your objectives. I’m going to show you ways they work really well together and highlight the advantages and disadvantages of both. That’s coming up after this. 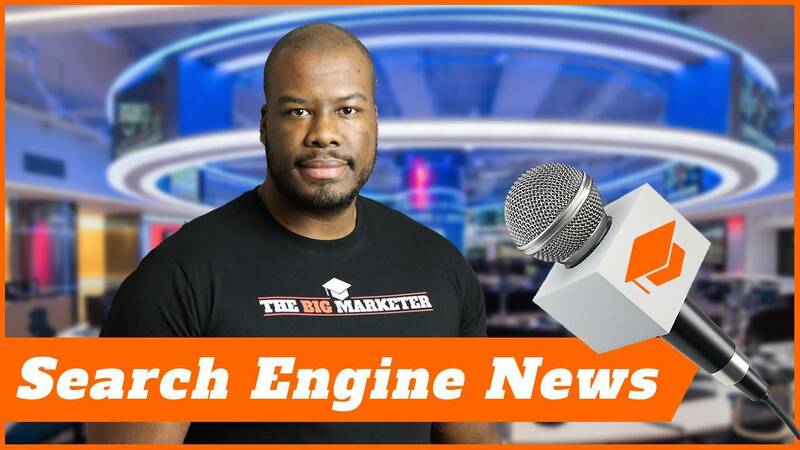 Hi everyone, Darren Taylor here of thebigmarketer.co.uk giving you tips, insight and opinion on all things marketing, if that’s not your street, you should consider subscribing. Today, we are looking at the age-old debate of SEO versus PPC and why it’s a complete nondebate because you should be doing both. How exactly can SEO and PPC work together? Well, a good place to start is to look at the advantages and disadvantages of both. SEO is obviously Search Engine Optimization which is optimizing your website organically so you appear in the Google search results of your chosen optimized keyword you’re targeting for your business. This is a fantastic traffic source, organic traffic tends to be very trustworthy, it’s a very high converting source of traffic as well, and after you’ve done all the optimizations and the ongoing work, essentially, the clicks and the traffic is free to your business. Now, of course, all that sounds fantastic but the problem is SEO takes ages. It takes time, it takes planning, it takes continued tweaks and executions before you get any traffic at all to your website. That’s a massive disadvantage in terms of a business who wants to essentially turn the tap on in terms of leads and start generating business straight away. The fantastic thing is it gives you business longevity, and when you start building up your organic search results and getting rankings organically, your business prospers massively. In fact, there are direct correlations between organic search performance and business performance in general. A number of studies have been done to show organic search can provide fantastic leads for your business. Now, if we look at the other side which is pay-per-click, it’s a fantastic source of advertising too. Now, obviously, pay-per-click, PPC means you pay whenever anybody clicks your advert on the search results page. Now, people might think that that’s not a great idea you, don’t want to pay for traffic necessarily, but the best advantage for PPC is that you appear in front of the user looking for your services straight away. There’s no waiting, there’s no optimization, it is literally like turning on a tap and with a well-optimized landing page and a fantastic strategy and setup, you could be turning on a tap, spending money to make money and getting fantastic ROI on your advertising spend on pay-per-click. Both are versions of search engine marketing. SEO is one side of things you have to do a lot of work to get there. PPC the other side, you turn the tap on with a lot of interesting setups and opportunities to do that. How can they actually work together? Now, when you start a brand new website for your business, you’re literally at zero. On a scale of zero to a hundred you’re at the very very beginning, there’s not a lot you can do right now in terms of organic search because Google doesn’t know who you are. What can you do? Well, what I normally like to do is to use pay-per-click in this situation because it means you can get exposure straight away, you can get your product in front of people looking for it at the time they’re looking for it. With a well-rounded landing pages, great optimization, and other things I discussed in other videos on my channel, you can potentially drive fantastic ROI for your business via pay-per-click. Now, when your campaigns start getting data, when people start clicking through, they start interacting with your website, they become converted customers, all of that data could feed directly into your organic search strategy. Let’s start with keywords, when you’re running AdWords campaign for a long time you know exactly which keywords are performing, you can route out the good ones from the bad ones, the ones driving money into your business, now you’ve got all that data knowing exactly what people are searching for and how they’re searching and what works in terms of converting. Feed that right into your organic results, when you start optimizing your pages organic-wise start optimizing towards the successful PPC keywords and optimizing your page towards those because that you already know it’s going to drive your business. You should focus on those keywords to make sure you can grow your organic strategy. 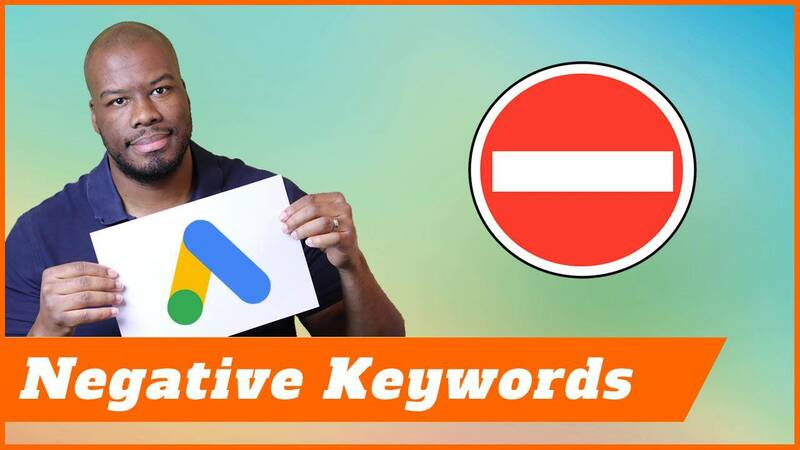 Now, of course, organically keywords have varying levels of competition the same way AdWords has an auction for popular keywords where you’ll pay more if more people are involved in an auction and it’s a high-value keyword. It’s a mixture of looking at what’s working in your PPC campaigns, looking at the competition levels, and translating that into your organic strategy. If you’ve got high competition keywords on your AdWords side that are generating business, fantastic, but transferring that into the organic side is going to be very difficult. You want to find mid to low competition keywords on your AdWord side and try and bring those into your SEO strategy and make sure you’re optimizing towards keywords that are actually attainable. Another great way that organic can work well with PPC or PPC can work with organic is to look at the ad copy of your PPC campaigns. Running a PPC campaign for a period of time means all the data you get you can see which of your ads are performing in terms of structure, offers, any of the kind of USPs you’re using and promoting as well, and by the time you’ve run enough campaigns and have enough data, when you’ve got all of that statistics, all those statistics in terms of what’s working, in terms of your ads, then translating that into your organic search is easy. Essentially, your organic listing on an SEO research results page is your ad, treat it that way, your title, your description, those two things are key factors in determining how many people go through to your website from organic search. An SEO agency can help you do this. Google have explicitly said click-through rate is one of the factors they use to rank pages organically making sure that they’re highly relevant to what the user is searching for. Give your click-through rate a massive boost and use some of that PPC knowledge and some of that PPC data to boost it. You know what offers are working, you know what titles are working, you know what ad copy is working for you, use that in your organic results to start using some of that cross-pollination between the two to make sure you get great results to your campaigns SEO-wise as well. My final bit of insight in terms of how PPC and SEO can work together really well, is that looking at your landing page relevancy on Adwords and your quality scores are a fantastic indication as to how successful your landing pages in conveying the relevancy of your targeted keywords or your campaign structure as well. If you’re targeting something like trainers or men’s shoes or something like that, what Google AdWords will do is it will look at the landing page you’ve chosen for that particular keyword and see how relevant that is to the actual keyword itself. If you’re getting fantastic quality scores and great landing page relevance, that can translate well into SEO as well. Google will know if you optimize your website towards those keywords, that partly in part will be one of the factors they look at when they call for your website to understand what it is you’re promoting, if you’re getting good results on AdWords in that respect and getting great landing page relevancy to a keyword, then that is really going to help you SEO wise as well. Now, of course, those two things aren’t specifically linked, if you’re optimizing towards a keyword on organic search, there’s a few things you have to do on the page to get the results you want compared with AdWords looking at it from a more holistic point of view, but the indication from that itself can be quite handy to see that you’re going in the right direction. Thanks for watching this video, if you liked this video go ahead and leave me a like. Leave any comments you like below, let me know how you’re getting on with your AdWords campaigns and your SEO campaigns and how successful you’ve got the two to work together in perfect harmony. More important than that don’t forget to subscribe and I’ll see you guys next time.